Samsung has finally officially announced the Galaxy R smartphone. The phone had leaked a while back, known as the Galaxy Z back then and we even managed to do a hands-on with it but it’s only now that Samsung has come clean with it. The specifications are same as before. It will have a 4.2-inch Super Clear LCD, unlike the Super AMOLED Plus on the Galaxy S II. It will also be running on a dual-core processor. Although Samsung does not specifically mention which processor it is we know for a fact that it is the Nvidia Tegra 2 chipset, which may not be as good as the Exynos but still packs a punch. It retains the 1GB RAM from the Galaxy S II and will have 8GB of internal memory that can be expanded up to 32GB using micro SD cards. The camera has also been downgraded and can now capture 5 megapixel still images and 720p videos but the Galaxy R can still play 1080p videos. Connectivity includes HSPA+, Wi-Fi 802.11n and Bluetooth 3.0 support. 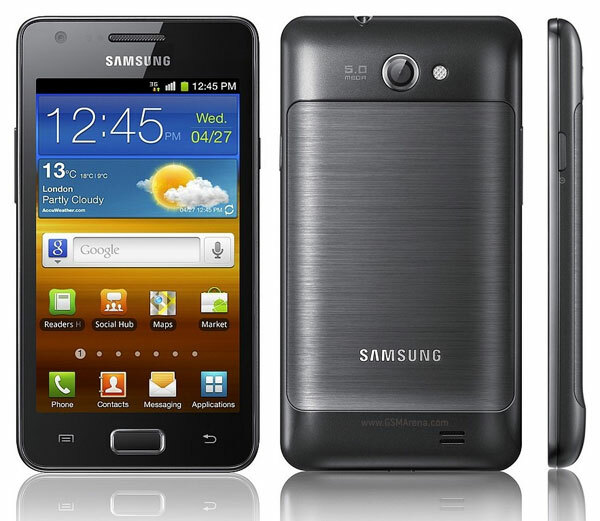 The Samsung Galaxy R runs on Android 2.3 Gingerbread and is powered by a 1650mAh Li-Ion battery. No exact date has been mentioned regarding the launch but Samsung says the Galaxy R will be released in Europe by the end of July and will eventually be rolled out globally. The phone is available in malaysia?? I want to buy this phone..and how about the price in malaysia?? FYI: u can play TEGRA games with SGS2. I have all the TEGRA games in my SGS2. Just a few tweaks will do the trick.